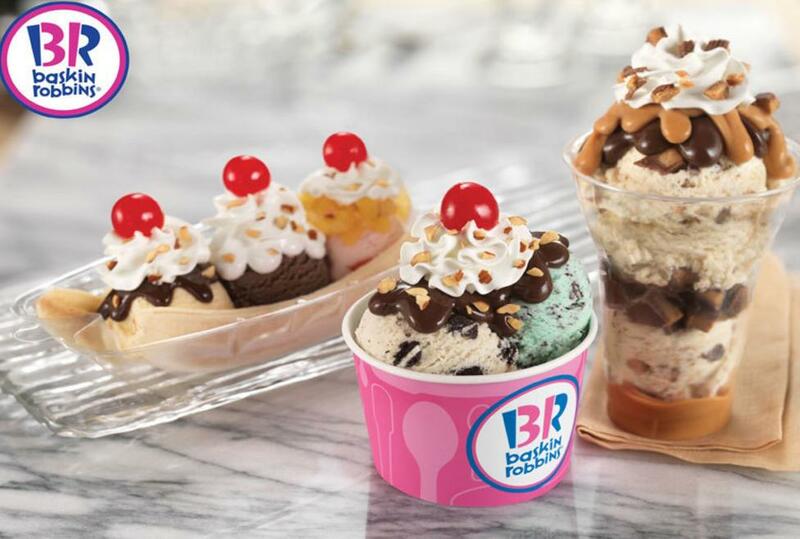 Baskin Robbins is the largest chain of ice cream specialty shops with nearly 7,300 stores in 50 countries. They create and market innovative, premium ice cream, specialty frozen desserts and beverages. The passion of the founders of Baskin Robbins led to the creation of more than 1,000 flavors of ice cream and a wide variety of delicious treats.